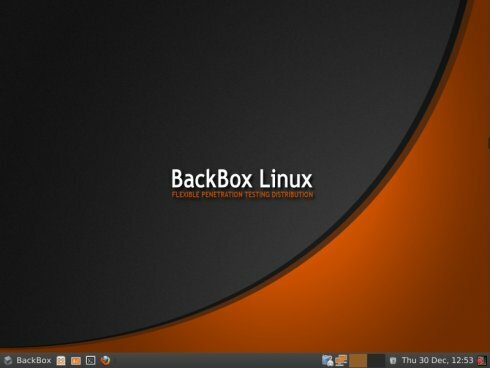 The BackBox Team annnounced the updated release of BackBox Linux, the version 3.01. This release include features such as Linux Kernel 3.2 and Xfce 4.8. 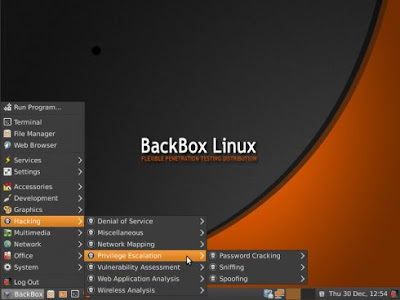 BackBox released BackBox Linux v2.01 .The new release include features such as Ubuntu 11.04, Linux Kernel 2.6.38 and Xfce 4.8.0. Backbox Linux is One of Linux(ubuntu 11.04) based Penetration Testing Distribution(just like Backtrack), developed for Security Professionals. 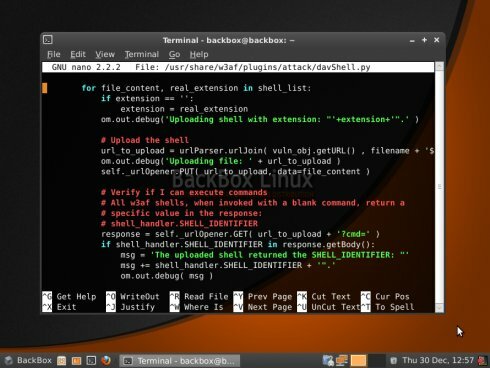 They released Backbox Linux 2 . 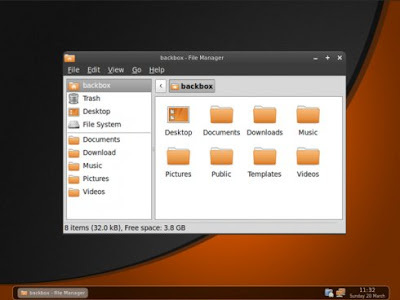 Backbox Linux 2 is developed from Ubuntu 11.04(latest ubuntu version) and Kernel 2.6.38.